The story behind the attack that shocked a nation and opened a new chapter in the history of American crime. On July 14th, 1966, Richard Franklin Speck swept through several student nurses’ townhouse like a summer tornado and changed the landscape of American crime. He broke in as his helpless victims slept, bound them one by one, and then stabbed, assaulted, and strangled all eight in a sadistic sexual frenzy. By morning, only one young nurse had miraculously survived. The killer was captured in seventy-two hours; he was successfully prosecuted in an error-free trial that stood up to appellate scrutiny; and the jury needed only forty-nine minutes to return a death verdict. 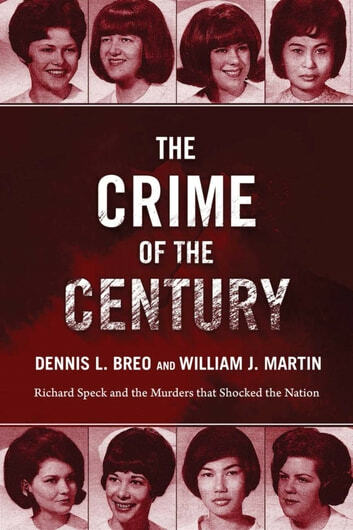 Here is the story of Richard Speck by the prosecutor who put him in prison for life with a brand new introduction by Bill Kunkle, the prosecutor of the infamous John Wayne Gacy Jr. 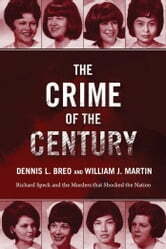 In The Crime of the Century, William J. Martin has teamed up with Dennis L. Breo to re-create the blood-soaked night that made American criminal history, offering fascinating behind-the-scenes descriptions of Speck, his innocent victims, the desperate manhunt and massive investigation, and the trial that led to Speck’s successful conviction. Very well written, a terrible subject, made worse by knowing it is true.